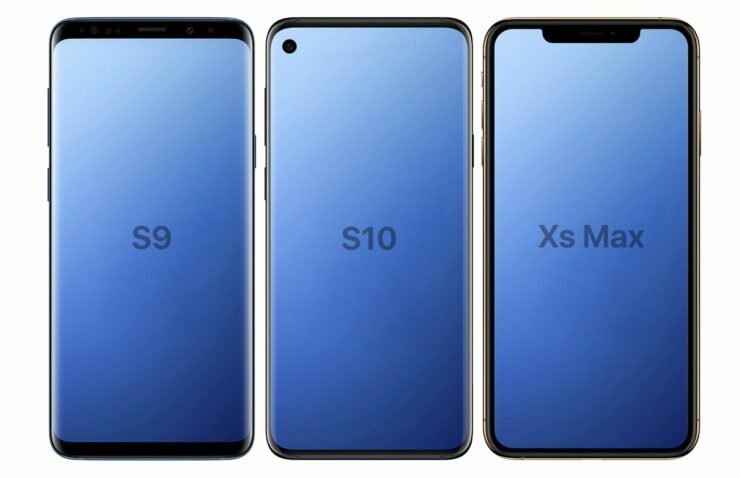 Rumors and leaks for the Samsung Galaxy S10 lineup are surfacing in full swing. Samsung is expected to launch three new devices next year. These smartphones will feature upgrades that will ensure that they differ drastically from their predecessors. One such change will be brand new displays. Despite its prowess in manufacturing them, Samsung is yet to introduce displays with new designs on its high-end gadgets. This will change with the S10 lineup, and today we take a look at how the change will impact users. So head over below for all the details. Just this week, Samsung announced its decision to finally adopt a top-cutout for its display panels. So far, the Korean tech giant has relied on thin top bezels to house front cameras and other sensors present on its high-end gadgets. 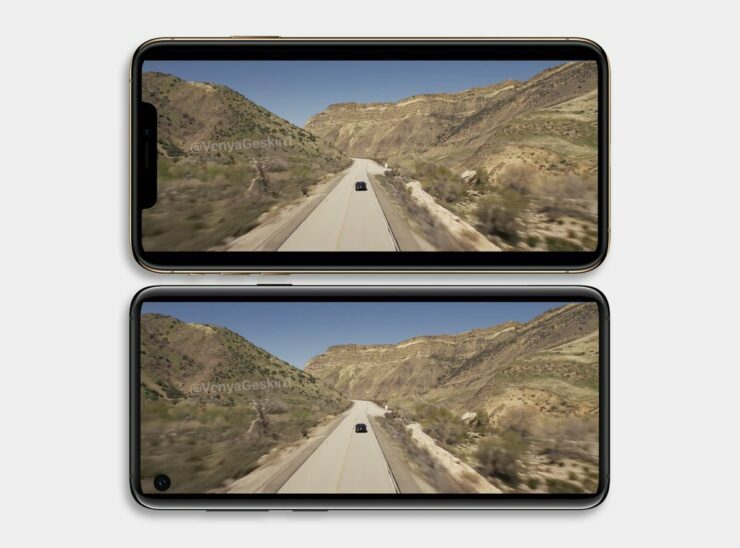 But with its new display, Samsung will adopt the notch in a creative manner. 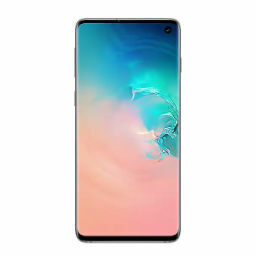 Out of the three new display panels that the company showcased at its Developer Conference, the Infinity-O panel will make it on next year’s Galaxy S10 lineup. This panel has a camera cutout drilled at the top left, and now, it’s looking as if this isn’t a coincidence. Concept artist Ben Geskin has made some renders which show Samsung’s design intentions behind this display panel. 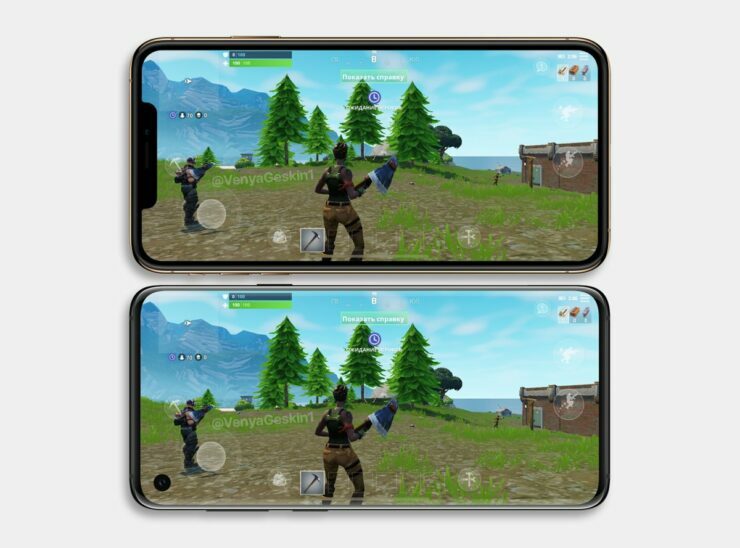 In these renders, the camera cutout seems to have a strategic placement which will allow users to cover it up with their thumb during gaming, a fact that Geskin also notes. The result is a non-intrusive experience which utilizes the gadget’s entire screen. If you ask us, it looks better than what’s present on an iPhone XS Max. New displays for the Galaxy S10 lineup might help speed up replacement cycles for smartphone users. Both Samsung and Apple are feeling the pinch of sales slowdown as users are not upgrading their gadgets as quickly as they did before. Samsung’s Galaxy S10 lineup will finally change things for the company’s smartphone design. Only time will tell whether a similar change takes place for its sales. Till then, stay tuned and let us know what you think in the comments section below. We’ll keep you updated on the latest.